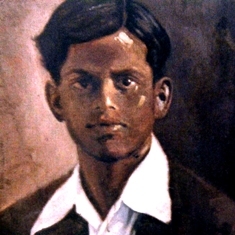 The Bridge is a compelling and inspiring piece of visual theatre, a solo play framed by award-winning, Edinburgh-based writer Annie George’s quest to uncover the remarkable story of the short life and lost work of her grandfather PM John, a poet and author from Kerala, in the years just before India’s Independence from British rule in 1947. Constructed from family memories and through one surviving poem, John’s story comes to life, and is interwoven with the fortunes of his family, their struggle to survive after John’s death, the journeys they took, across continents, and to new lives and opportunities, through emigration to the UK in the late 1960s. It evokes our fascination with hidden histories, touching on how language and culture informs our identity and the importance of telling stories. Connecting present day Scotland to late colonial India, The Bridge is a poetic, poignant play about personal and political independence, which considers the experiences that shape us, what home means, and how we can live forever. 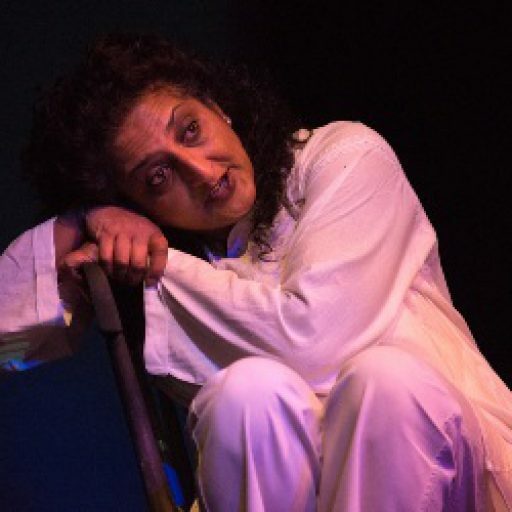 In 2015 The Bridge was the first production by a South Asian writer based in Scotland to receive funding to tour by national arts agency Creative Scotland.